YRT provides barging and towing services. 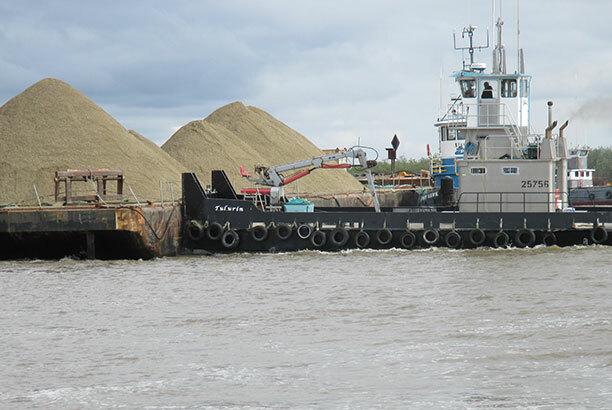 Past projects have included gravel hauling from St. Mary’s and Cape Nome for projects ranging from road construction, dock erosion control to building pads for structures. 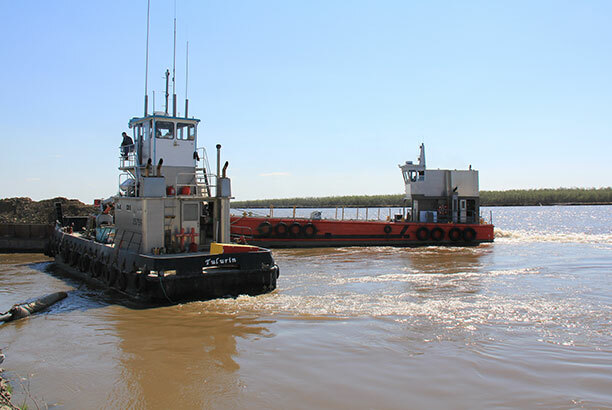 Because the Yukon Delta is a maze of channels that change each year, YRT has provided piloting services to barges coming into the main river. 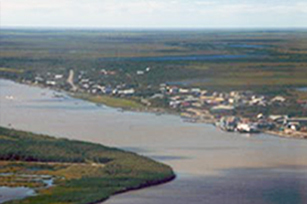 Utilizing plotted charts that are updated annually by a certified cartographer and local residents, YRT is qualified to pilot the channels and river in a safe and professional manner.